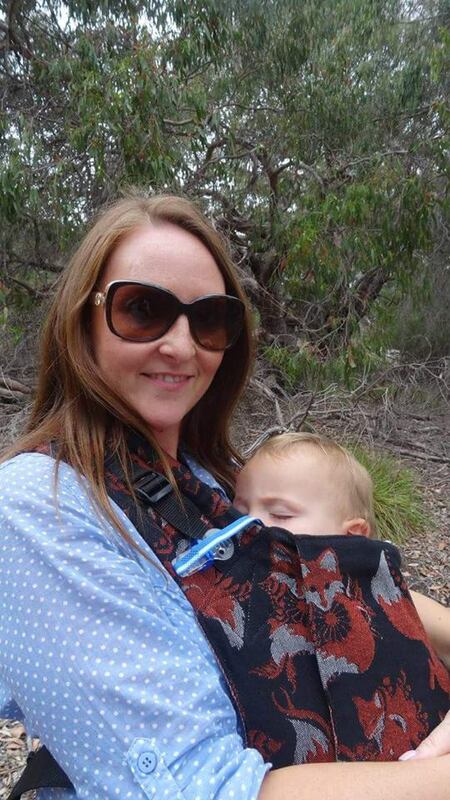 The Hipababy full buckle features a darted seat, non bulky, wide moldable straps and dual adjustable shoulder strap buckles (so you can move the buckle around between a front and back carry to find the most comfortable spot). In a front carry you can wear the straps crossed or back pack style. 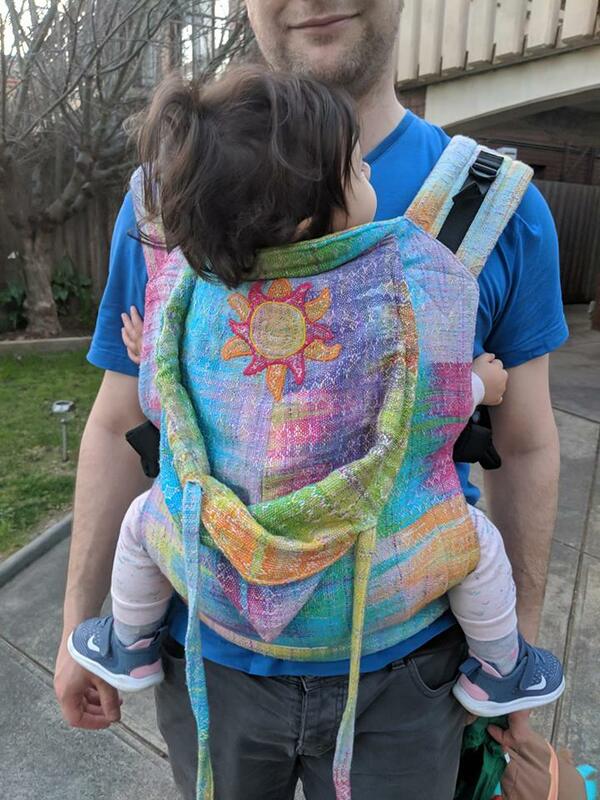 ​This carrier is more like a meh dai (mei tai) with buckles than a very structured carrier. The smaller sizes in my meh dai and half buckles have no darts (this seats your baby closer to your centre of gravity) but all the full buckle sizes are darted. This helps direct your baby's weight onto the waistband. Sizing is slightly different from my meh dai's /half buckles due to the darts (see below). A chest strap in included. Full buckles without fit adjusters are fully reversible (just unthread the buckles and reverse them). 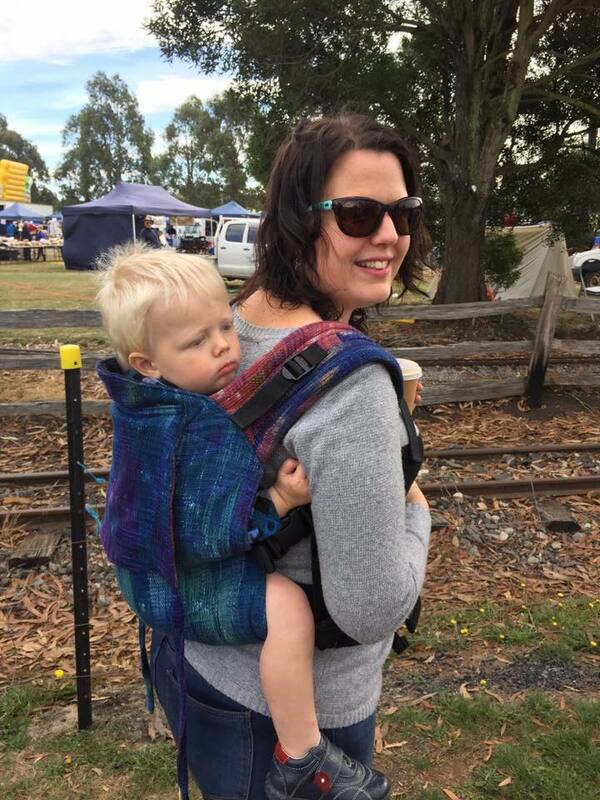 Standard Strap (16"/40cm) fits from 158cm to 180cm tall, Australian dress size 10 - 16. If you are outside this size range you may need petite or extra long straps. Petite straps are 14"/35cm and extra long is 18"/46cm. Infant size straps are 1" (2.5cm) longer. Fit adjuster/Adjustable strap (for full buckle/reverse half buckles) is available to adjust the padded part of the strap between two different sized wearers. Straps will adjust from 35.5cm/14" - 46cm/18" (or you can choose a custom length). Your carrier will no longer be reversible if you add this feature. Standard size waist strap is 67cm/26.5" (including buckles). Petite waist is 7.6cm/3" shorter and extra long waist is 7.6cm/3" longer. 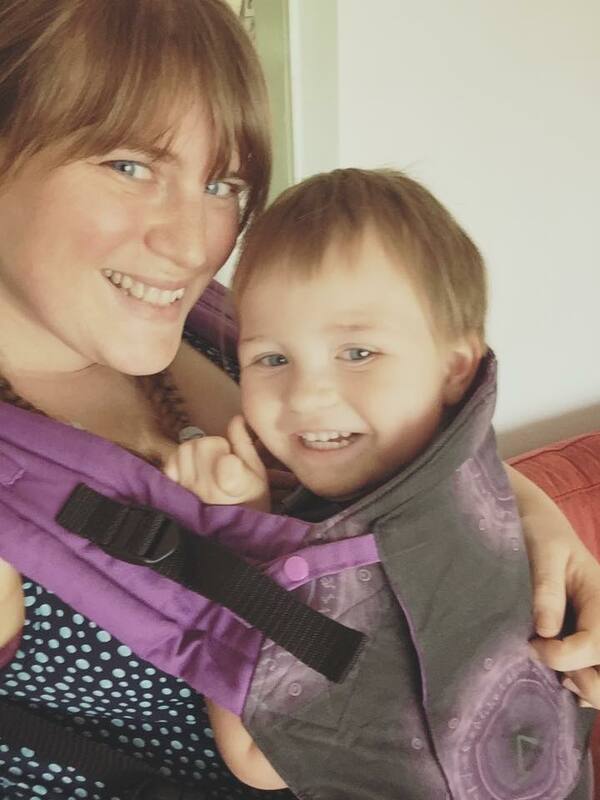 The adjustable base and height option added to on infant or baby size carrier will make your carrier suitable for a smaller baby than stated above. With adjustable options, infant size will work from around newborn (3.5kg) and baby size from 2-3 months. 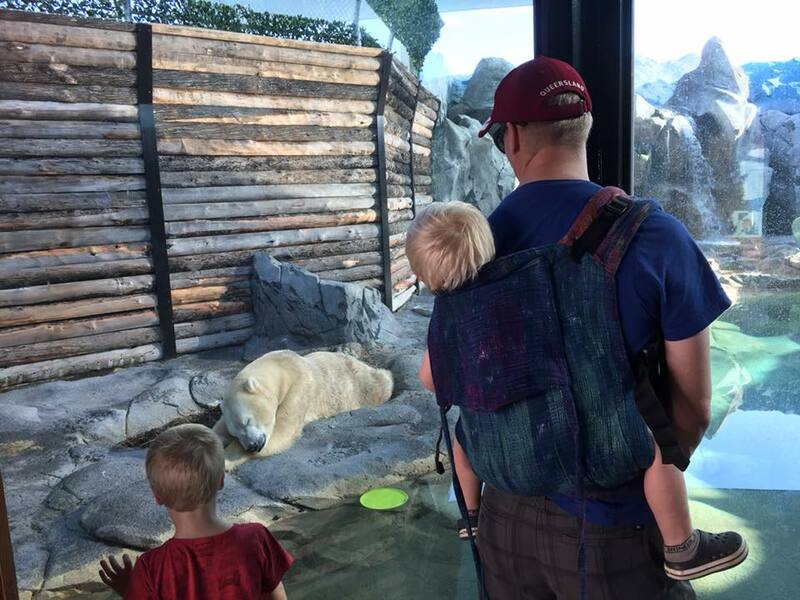 Babies vary in height so some babies may fit in the carrier sooner or later than others - just bear in mind that babies under four months must be well supported in the carrier with no slumping for optimal positioning. Wrap length needed - 3.6m. 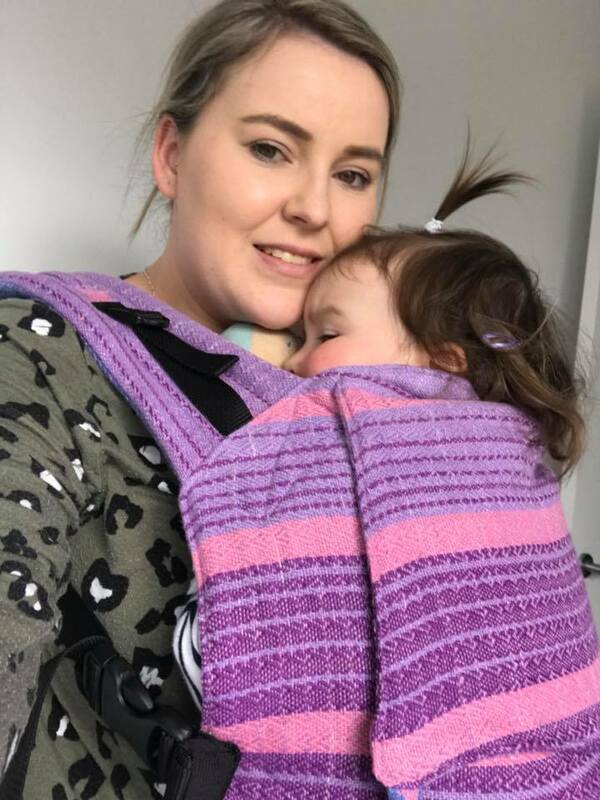 You may need a larger size if your wrap has a large pattern repeat to allow extra length to match up the pattern. Extra options which may be added to your carrier can be found here.